We are looking for a self-motivated, team player, with retail store work experience, excellent presentation skills, customer service minded, and able to influence others. * Work with planning to build profitable assortments. 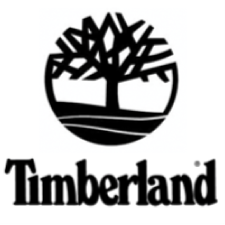 Timberland Merchandising Team, Planning Team, Allocation Team, Store Teams, Operations Team, Visual Merchandising Team. * 3 years or more in a similar size merchandising role. * Strong assortment planning skills. * Capable of presenting to groups.